Biggleswade Airport Taxis is part of Central Taxis Letchworth. We have a reputation for delivering a top-class, low-cost reliable taxi service to our customers. We arrive on time, help with luggage or shopping and always try to avoid parking charges.We all have 10 years + in the trade. We all live in and around Biggleswade. Put together we have over 100 years experience as taxi drivers covering Biggleswade, Potton and Sandy. Our full time drivers at Biggleswade taxis Christina, Ivars, Carol and Ray - with many others on standby. All our Drivers are licensed and enhanced DBS checked by the Criminal Records Bureau. All our drivers' vehicles are mechanically sound and clean and tidy. Biggleswade Airport Taxi's record for arriving on time for early morning pick-ups is a 100%. 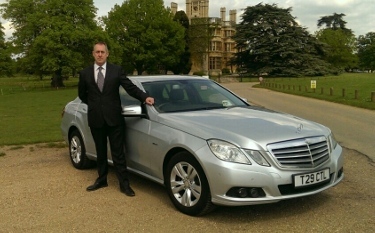 We have a reputation for delivering a top-class, low-cost reliable taxi service to our customers in Biggleswade.